We use the world-renowned Lumenis M22 for our skin resurfacing procedures. 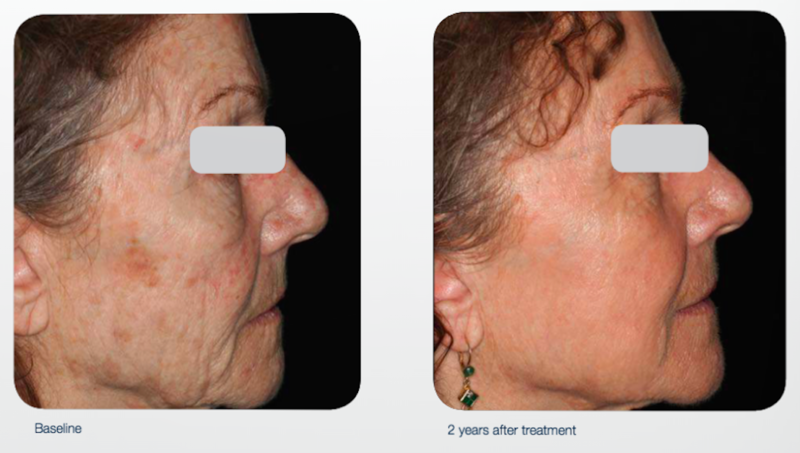 The lasers reduce the signs of aging and improve skin texture, tone, and laxity. We can also achieve scar and stretch mark reduction as well as treatment of over 30 other cosmetic concerns including stretch mark removal, spider vein removal, and more. 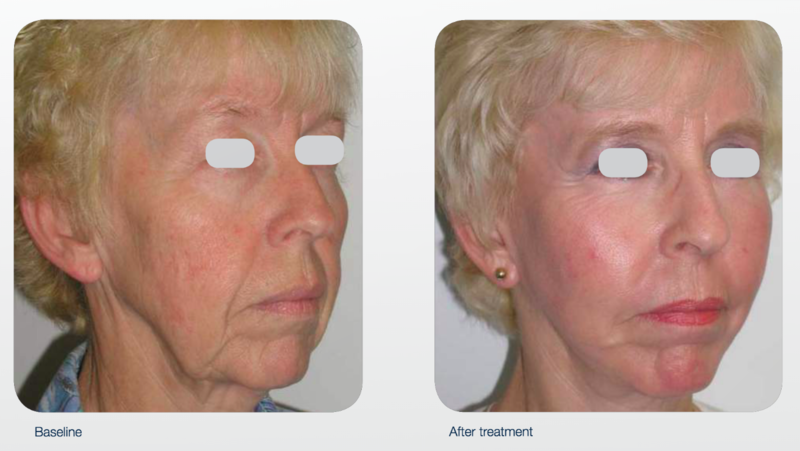 For the best skin resurfacing results we use the state-of-the-art M22 lasers with either ablative or non-ablative mode, depending on the damage seen and the amount of layers of the skin that need treatments. 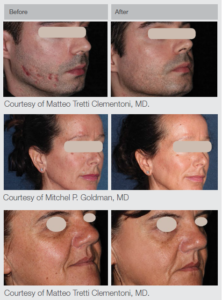 The M22 laser provides patients with dramatic improvements in the skin’s tone, texture, and elasticity in just a single session. It is able to heal minor and major damage due to aging, sun damage, or trauma to the skin (such as burns, cuts, or stretch marks), resulting in refreshed and renewed skin that is younger-looking, smoother, softer, and healthier. 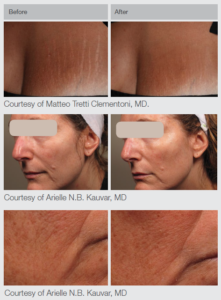 Laser Skin Resurfacing is ideal for patients suffering from signs of aging, stretch marks, or other natural skin abnormalities. It can be used on major or minor damage in sizes ranging from a few centemeters to full body skin damage. It is safe for patients of all ages, including younger patients who have skin diformaties due to burns, accidents, and internal diseases. For patients experiencing minor skin concerns such as uneven skin tone and texture, uneven pigmentation, minor scars, or fine lines and wrinkles, an IPL Photofacial may be recommended. Please see our PA-C for a personalized consultation to determine the correct treatment for your concerns. The primary principal behind lasers and light based technologies is selective photothermolysis (SPTL) which is the ability to target specific chromophores (light-reactive elements such as blood, melanin, or water) using a specific wavelength or color of laser or light source. In hair removal treatments, for example, the laser targets the hair follicle (melanin chromophore) while leaving the surrounding skin (water chromophore) and blood vessels (hemoglobin chromophore) unharmed. The Lumenis M22 is one of the worlds best lasers for skincare, which offers several unique functions. 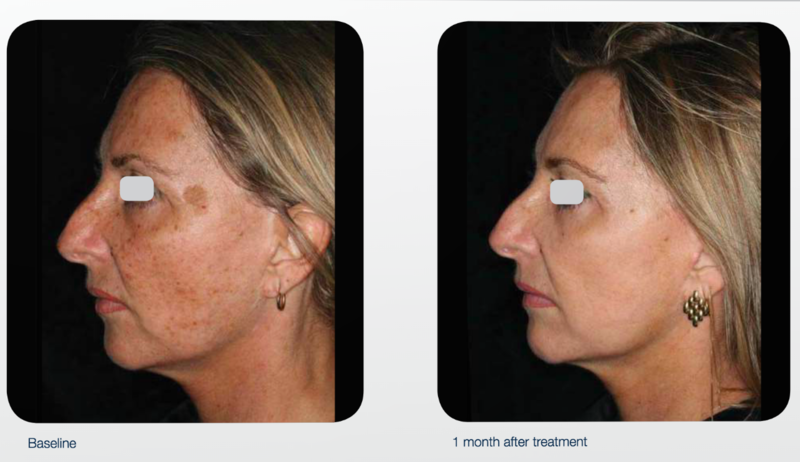 At Estucia we are offering treatments with both the Lumiens IPL and the Lumenis ResurFX™ lasers. No! Although the laser induces heat, we use an advanced cooling technology (CoolScan™ scanner) that rapidly induces a cooling sensation so that you are left pain-free. In fact, this is one of the reasons that Dr. Ackerman and Jamie Ackerman carefully selected the Lumenis M22 lasers was for their effectiveness and the comfort levels for our patients. 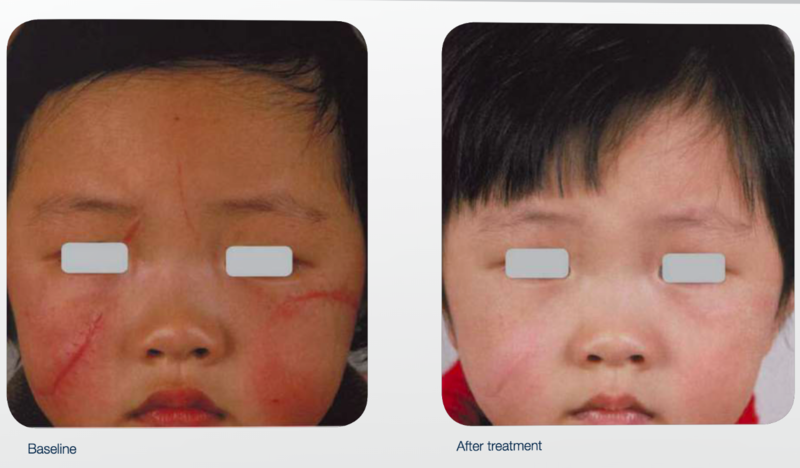 Depending on the skin concerns being treated, and the amount of healing required, different patients will require different amounts of sessions. 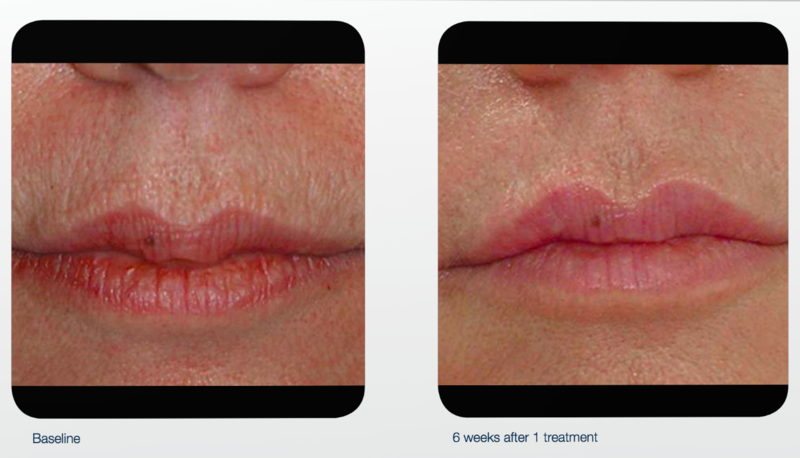 Typically speaking, patients looking for minor skin improvements may require 3-6 sessions to notice results. 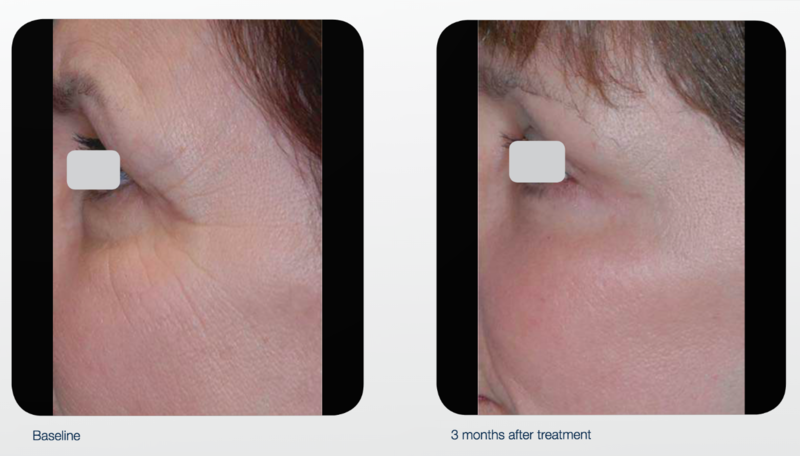 Our laser technicians will be able to tell you how many treatments are required during a complimentary consultation. About 75% of patients will see immediate results, even sometimes within 10-15 minutes. One procedure is needed, but because PRP is an all natural solution, it is safe to be retreated in 6-9 months for an additional boost. Backed by Dr. Ackerman, a long-time expertise in health, weight loss, and aesthetics, Estucia of Palm Beach is amongst the best laser centers in South Florida. 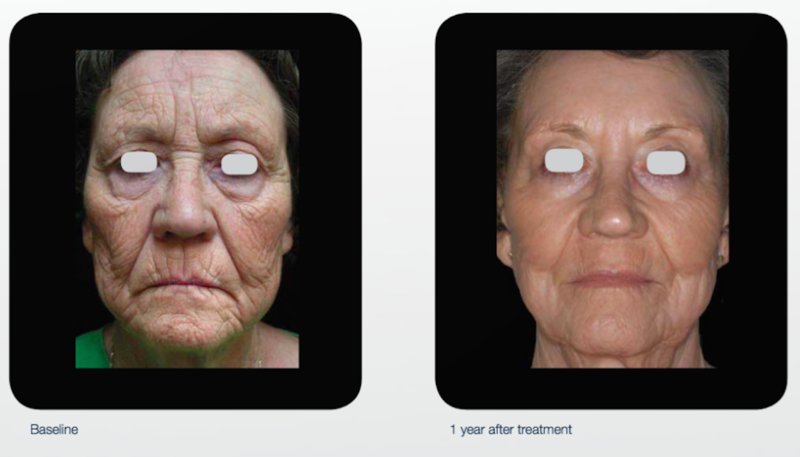 We have treated hundreds of patients with our Candela laser, and now our Lumenis laser. • If you take Valtrex, have your Valtrex prescription filled and take starting 1 day before the treatment. • Arrive to your appointment 45 minutes prior for numbing of the area. • Arrive clean faced without make-up, moisturizers or lotions. 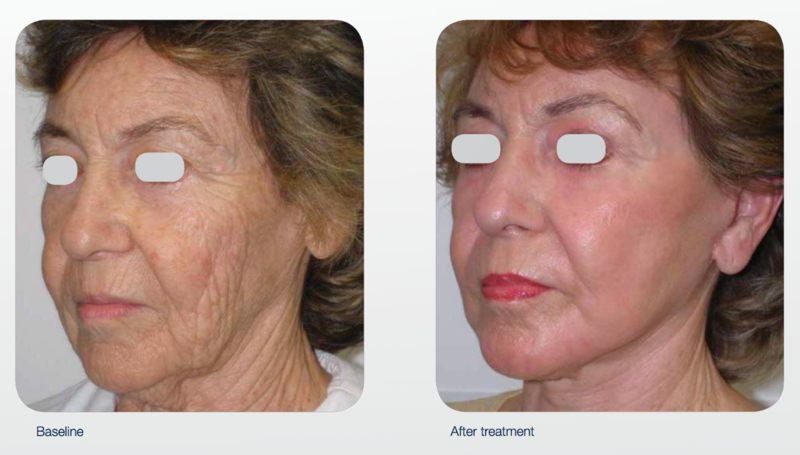 A Laser Skin Resurfacing procedure is relatively simple. We may or may not begin by topically numbing the area being treated. Then, we apply a cool gel to the areas being treated. We set the laser up to the configuration needed to achieve your desired results and then directly target the laser to the area needed. 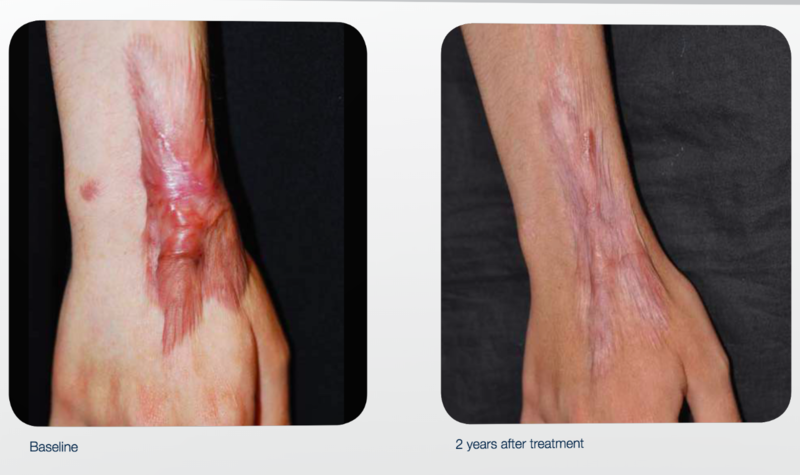 Non-Ablative Skin Resurfacing Laser Treatments produce some expected side effects, depending on the intensity and duration of the treatment, the aggressiveness of injury to the area being treated, and your individual healing characteristics. Generally, patients who are treated more aggressively experience more intense, longer lasting side effects. However, some patients who receive a less aggressive treatment may experience greater-than-expected side effects; others receiving more aggressive treatments may experience side effects of less-thanexpected magnitude. Notify your practitioner at Chelsea Skin & Laser if the severity of your side effects becomes a problem for you.After treatment, you will experience redness, swelling or puffiness, and after a few days you may experience a bronzed appearance. Most swelling will be noticeable on the first morning after treatment and diminish within about 2-3 days. 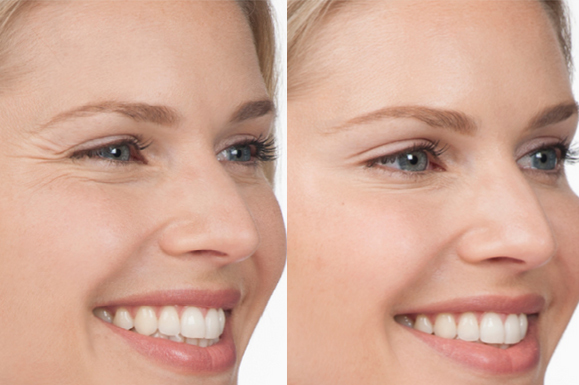 Most patients find that light makeup can cover any post-treatment redness or swelling.